The government shutdown has not affected the operations of the U.S. Court of Appeals for the District of Columbia, although the Federal Communications Commission (FCC) apparently wishes it would. The FCC has filed a motion with the court seeking a delay in oral arguments in a case that could potentially restore net neutrality. Oral arguments in a case, brought by a number of industry groups, are scheduled for February 1. The plaintiffs are seeking to reverse the FCC’s action in overturning Obama administration rules that codified net neutrality, meaning ISPs must treat all internet traffic the same. While the government shutdown has not affected the court’s operations, it has impacted the FCC. “Due to the recent lapse in funding for the FCC and the relevant component of the Department of Justice, the Commission believes that, in an abundance of caution, it should move for an extension to ensure that attorneys may fully prepare for argument," FCC attorneys said in a motion. 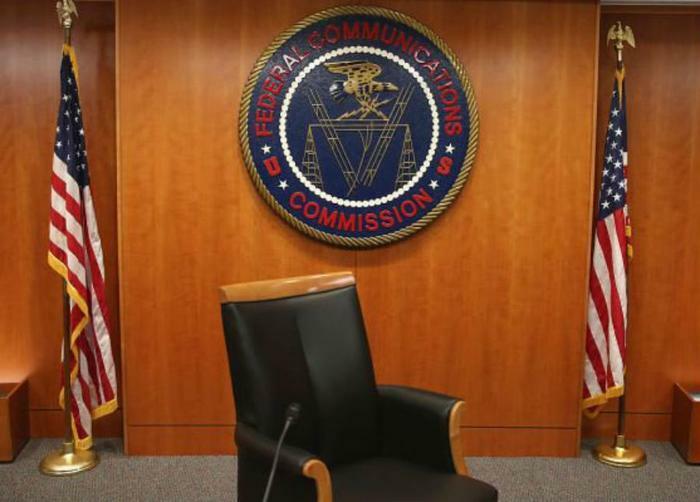 The FCC said the Justice Department has advised federal agencies to request delays in active civil cases until government funding has been restored. The FCC asked the court to rule quickly on its motion so that FCC attorneys can adequately prepare if oral arguments take place as scheduled. One of the industry groups suing to restore net neutrality is also opposing the FCC’s bid to postpone the proceedings. The group INCOMPAS filed a counter motion saying the issue is too important to delay. “The repeal of the rules also threatens edge providers, as they are facing the risk of blocking, throttling, and other practices by ISPs,” the group said in its motion. INCOMPAS represents streaming companies, edge providers and broadband network builders who say they will be harmed by the end of net neutrality. The group points out there is legal precedent during previous government shutdowns for moving forward with scheduled court actions. A delay, the group contends, holds risks to consumers and the streaming revolution.